We’ve been listening closely to our architect and contractor clients who say we should expand. 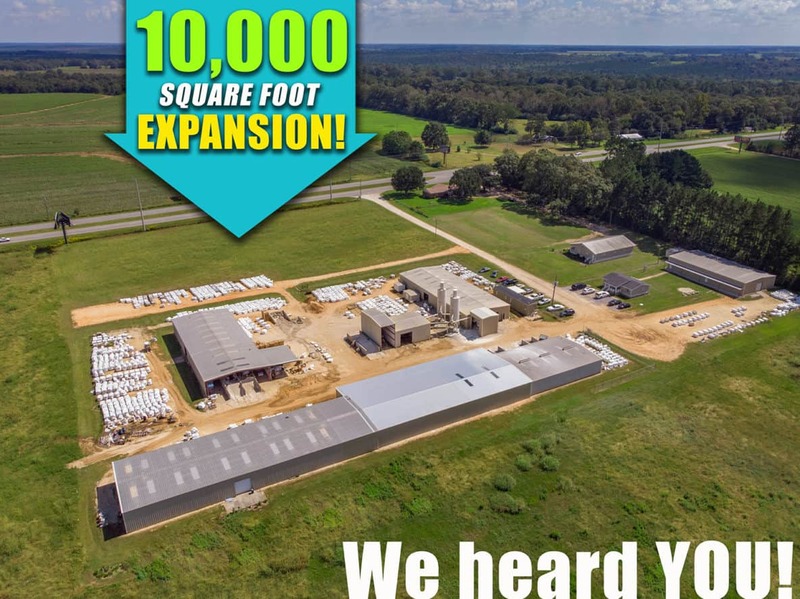 We did just that with a huge plant expansion and added over 10,000 square feet to accommodate production of not only our new shapes and colors, but our portfolio of handcrafted concrete pavers. Custom shapes are an exciting bonus we offer our clients. Our enlarged facility will allow us to offer sizes and shapes to accompany any color pavers – perfect for completing your projects. Call us today to discuss how we can work with you to put the finishing touch on your design.